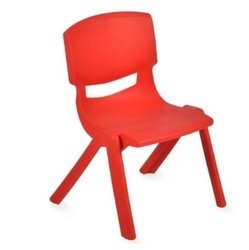 Owing to our expertise in this field, our firm is engaged in supplying an extensive array of kids chair for School & Home. Ergonomically designed for better seating posture of kids, this premium quality chair is constructed from child friendly materials with anti-pinch safety features. National Engineering & Machinery Co.